Once again the Wizard has eluded being called by name! 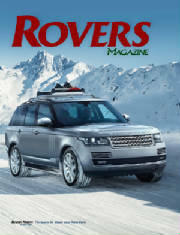 To see what he has been up to this time, check out our tech article featured in Holiday 2012 edition of Rovers Magazine. Another great introduction through our circle of customers. After learning about Lotuff Leather, the quality of their work and the products that they offer, we wanted to share this find with you! The best part of our job. 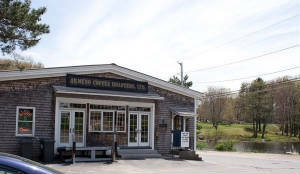 Enjoy the ride and the coffee!